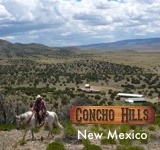 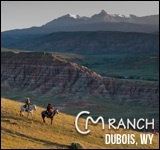 Situated next to the Bob Marshall Wilderness and surrounded by one million acres of state and national forests, Rich Ranch is a horseback riders dream location. 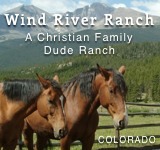 A summer ranch vacation stay includes cabin lodging, hearty buffet-style meals, use of all ranch amenities, and a choice of activities during the course of the week (which includes blue ribbon fly fishing). 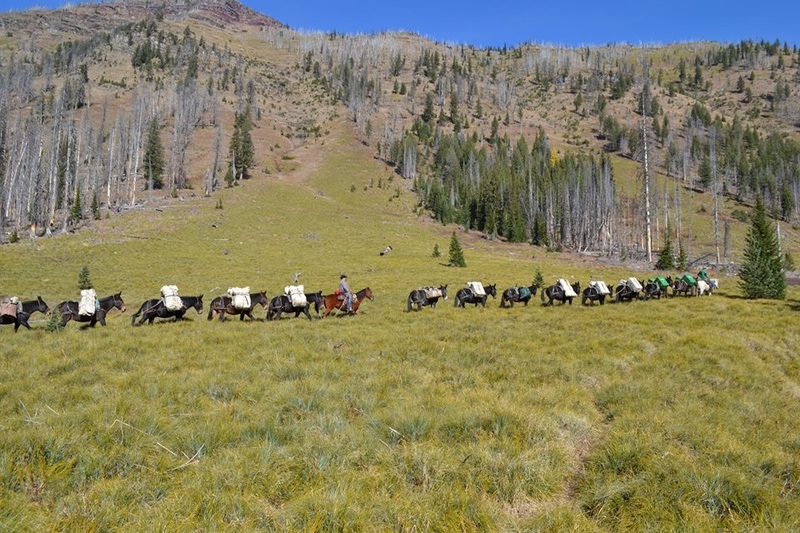 Pack trips are also available into the Bob Marshall Wilderness.